First and foremost, our dedicated staff are experienced cyclists. We are tourers, mountain bikers, road bikers, and some even bmx. Our knowledge comes from experience, and we’re here to help you have a better cycling experience. Service comes first at Beemuns, and our experienced bike staff are no exception. Whether you need a quick flat fix or a more intensive repair, our capable crew will take care of you from start to finish. We repair all types of bicycles, and some things that aren’t bikes too. We stand by the quality of our work, and the quality of the bikes we sell. All our bikes come standard with a lifetime warranty, and we stand behind our products. No matter what type of riding experience you are looking for, we can help you make the most of the amazing riding opportunities on the Kenai Peninsula. 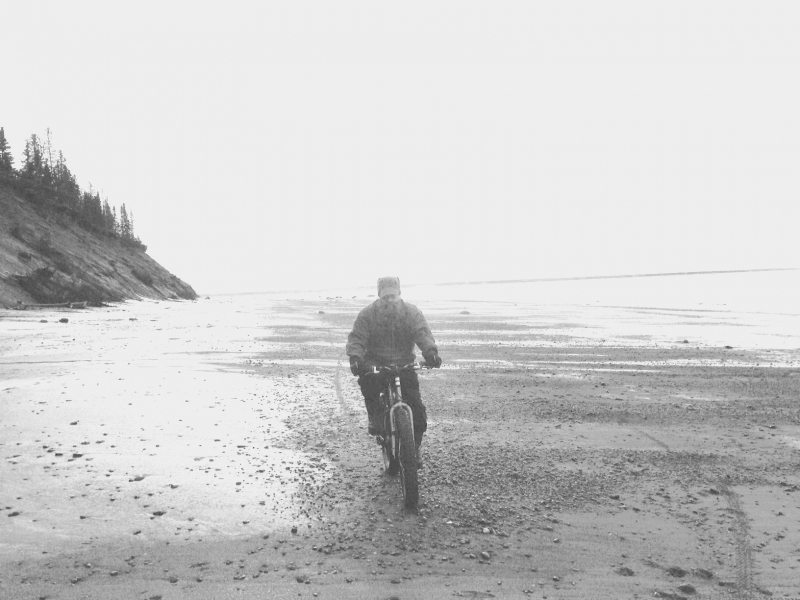 If you’re visiting from out of town, or if you just want to experience the wonderful riding on the Kenai Peninsula without buying a bike, we’ve got you covered. Our fleet of bikes covers the various riding opportunities, and our experienced mechanics keep them tuned up and in tip top shape for your next ride. Whether you want to experience the fat bike craze, or need a bike for a triathlon, or want to drag a friend up Resurrection pass, we have a bike for you. 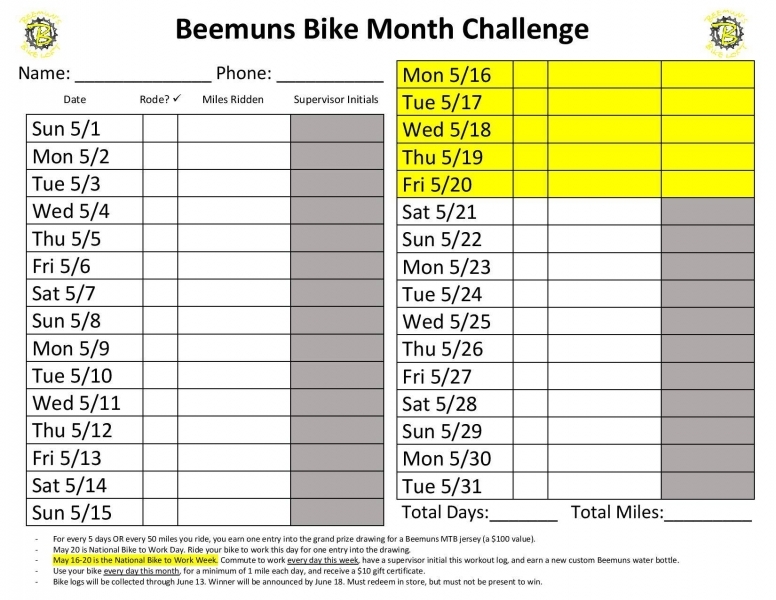 Call ahead to reserve your bikes, or come on in to see what we have available. We’ve partnered with Tsalteshi Trails, the City of Soldotna, and local riders to help build an ever expanding network of singletrack right here in Soldotna. Located in the Tsalteshi Trail Network, this amazing community resource is growing and being shaped by riders every day. If you’d like to help, contact us below or come in to sign up to be notified of work days. Our expert trail builders can always use help of all experience level, and there is nothing more rewarding than ripping fresh lines of a trail you helped build.